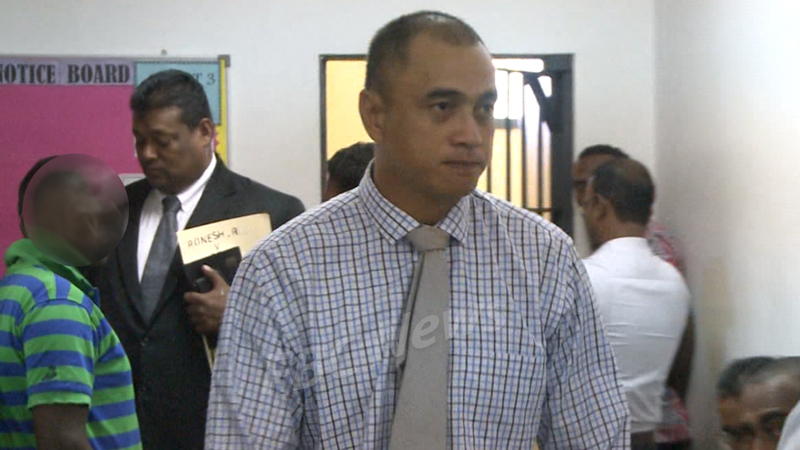 A Fiji Airways staff appeared at the Nadi Magistrates court today for his alleged involvement in the transportation of illicit substances onboard our national carrier. 40-year-old Frederick Epeli appeared before Magistrates Nirsoha Kannangara charged with one count of unlawful importation and exportation and one count of Unlawful possession, manufacture, cultivation, and supply contrary to Section 5(b) of the Illicit Drugs Control Act 2004. It is alleged that Epeli and another on the 23rd of December last year in Nadi, without lawful authority facilitated in exporting of two parcels weighing to the total of more than 2kg of cocaine and illicit drugs. 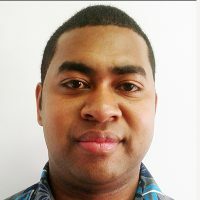 The charges were also read to Epeli who indicated in court that he understood them. The magistrate denied his bail application on the grounds that the offence is of serious nature. She adds the case is also of public interest and that Epeli is a flight risk. The case has been transferred to the Lautoka High Court.